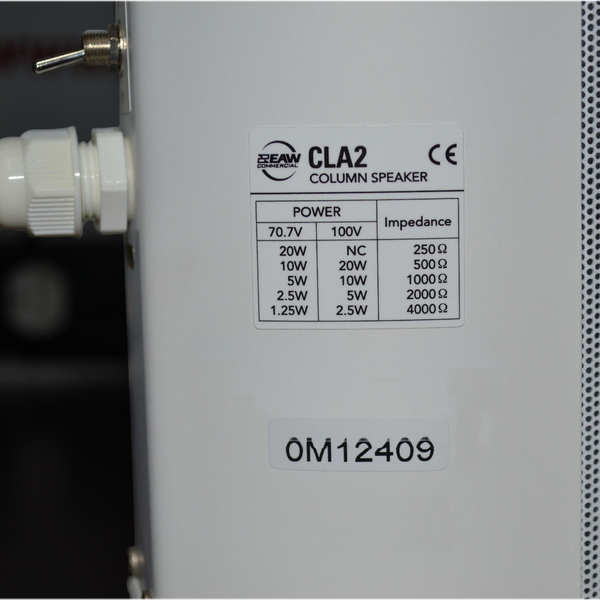 The CLA2 is designed to provide excellent performance in voice reproduction and projection. 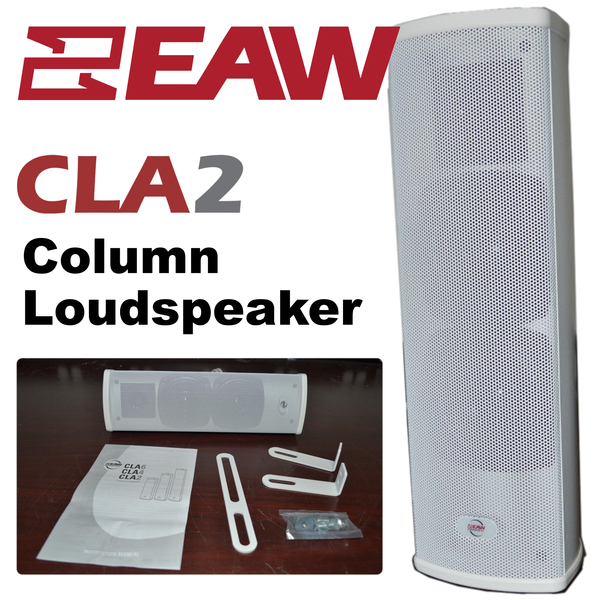 Its line array configuration provides tight pattern control of the higher frequencies critical to intelligibility. 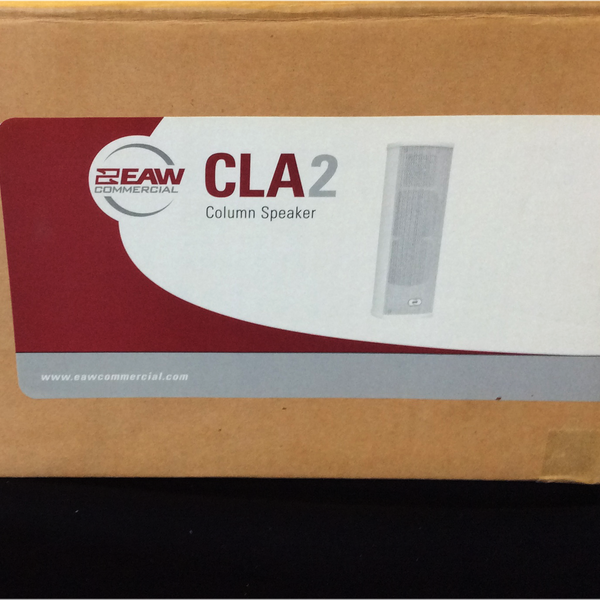 CLA2’s compact dimensions make it easy to integrate it into any environment. 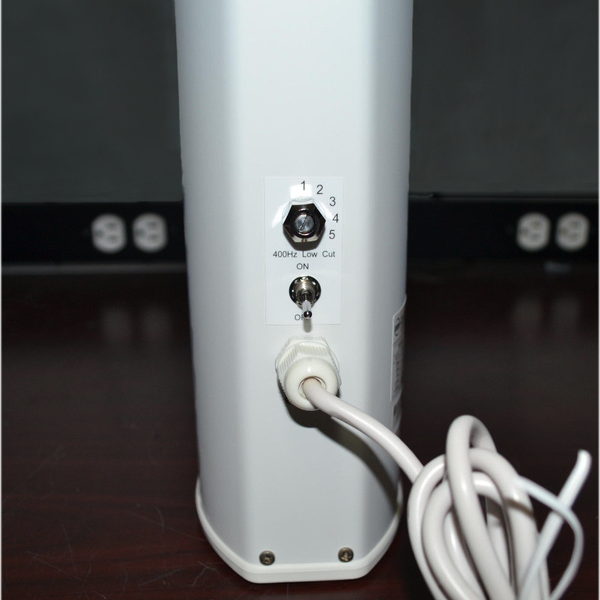 The enclosure is shaped to permit corner installation. Dedicated accessories provide flexibility and ease of installation. The enclosure is constructed of galvanized steel with a stove-enameled white finish. A metal grille protects the drivers and provides a clean cosmetic.